JACKSON – Special Agents from the Tennessee Bureau of Investigation have obtained indictments for a Dyersburg man, who stands accused of taking inappropriate photographs of a minor. At the request of 29th District Attorney General Danny Goodman, TBI Agents began investigating Zachery Ryan Permenter (DOB 11-29-97) on April 20th. During the course of the investigation, Agents developed information that, over the span of more than two years, Permenter took inappropriate photographs of an underage female on a number of occasions. On Monday, the Dyer County Grand Jury returned indictments, charging Permenter with 15 counts of Especially Aggravated Sexual Exploitation of a Minor and one count of Sexual Exploitation of a Minor. 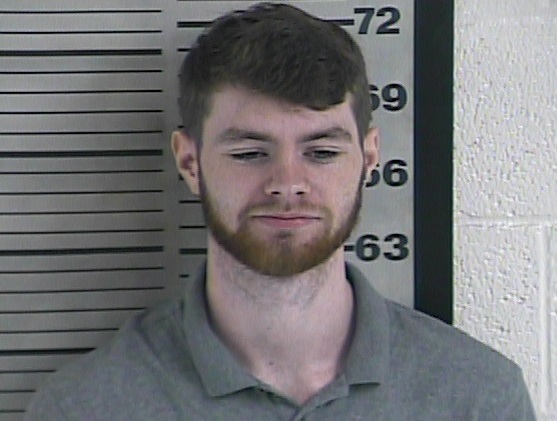 On Tuesday, Permenter turned himself into TBI Agents and was subsequently booked into the Dyer County Jail on $10,000 bond.